1975. Prestressed concrete ships. First report. 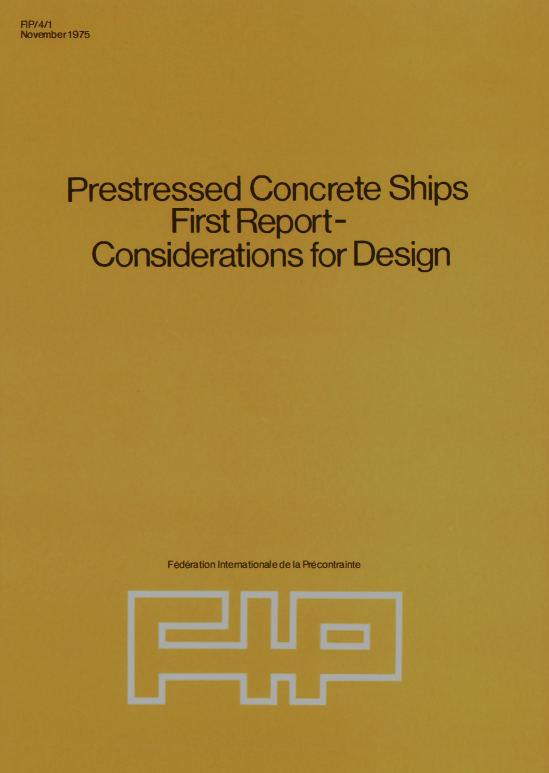 Prestressed concrete ships. First report.